Coles Knapp completed the Commercial EPCs requirements for North West based Spencer Groups December asset buyout by Hansteens. 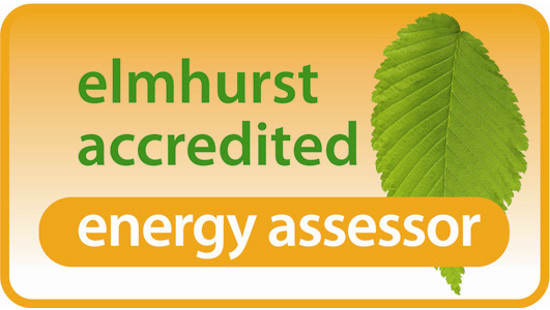 The EPCs were completed in house by accredited assessors and were spread across the UK with sites as distant as Edinburgh, Swansea, Newcastle and St Ives. They included both tenanted and vacant properties and were supplied in two phases. The first phase of 338 EPCs was completed on time over a 5 week period through September and October, whilst the second phase of 316 EPCs was spread over just a four week period and was completed, again on time, in early December. Director Andrew Knapp said ‘This was a challenging project due to the geographical spread and tight timescales, which were vital to the client to ensure the asset transfer wasn’t delayed. We are proud of our record of meeting tight deadlines and we pulled out all the stops to make sure those deadlines were met’.